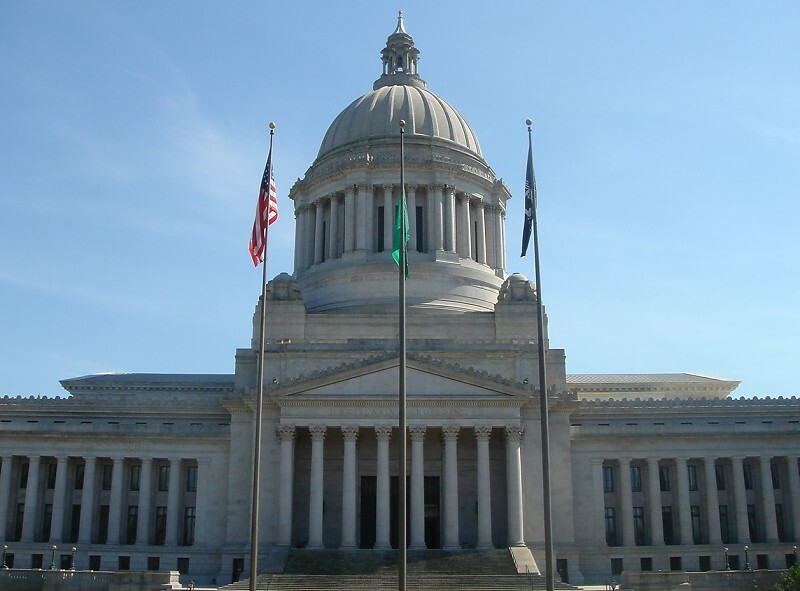 The bill to expand data center tax incentives across the state has been formally scheduled for a hearing in the House Finance Committee. The hearing will take place on April 5 at 8:00 am in House Hearing Room A in the John L. O'Brien Building. We hope you can attend and sign-in to show your support. Please send an email to the members of the House Finance Committee asking them to support HB 2148to provide a tax preference for rural and nonrural data centers. Your support is crucial to showing legislators the value of the incentive. Suspendisse nec congue purus. Mauris egestas at nibh nec finibus. Donec eget risus diam. Aliquam bibendum, turpis eu mattis iaculis, ex lorem mollis sem, ut sollicitudin risus orci quis tellus. Donec eu est non lacus lacinia semper. Vivamus a ante congue, porta nunc nec, hendrerit turpis. Aliquam bibendum, turpis eu mattis iaculis, ex lorem mollis sem, ut sollicitudin risus orci quis tellus.